You’re out in the county now! 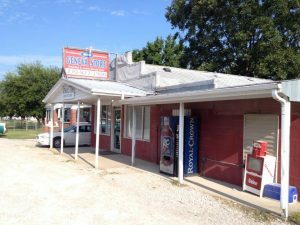 For our Henderson County Country Stores series, we’re highlighting these special destinations that are staples in the communities which they serve. 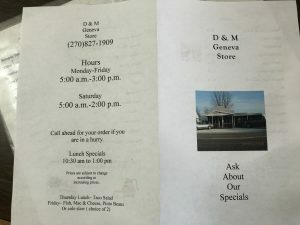 Family-owned and locally run, we love the history, charm and small town feel from walking through the door of an old country store. Enjoy! “They always tease me about taking a day off because the store is closed on Sunday.” She shared that the first time the store had ever been closed because of the weather was for the most recent snow. “I heard about that for a week from the regulars,” she laughed. 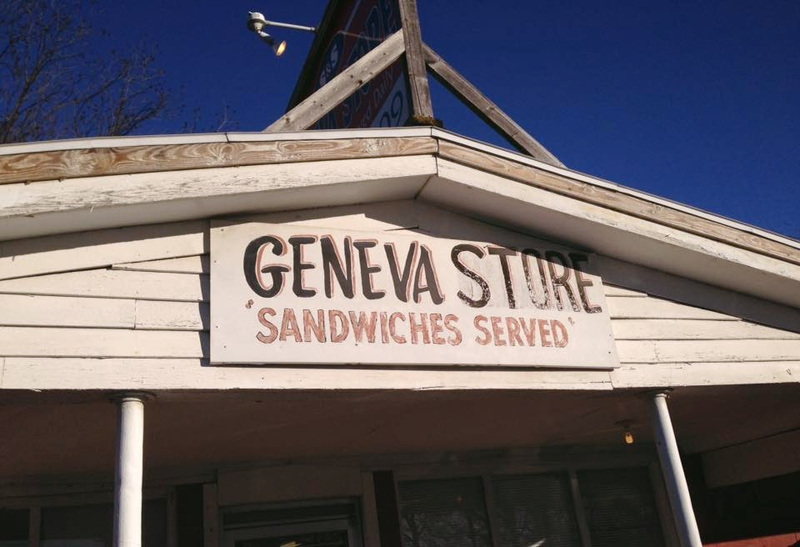 The Geneva Store is a part of the Bike Trail and Mona enjoys the bikers that come in. 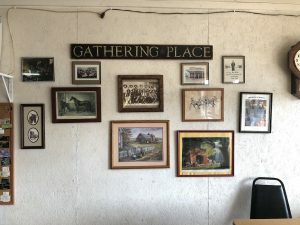 “I always have to ask where they are from.” They see a lot of hunters, bike riders, and factory workers because of the area. The store is open from 5 a.m.- 3 p.m. Monday through Saturday. 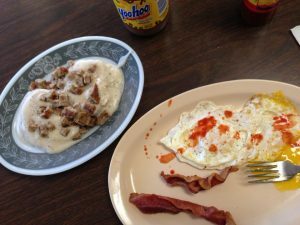 They feature daily lunch specials every week, including taco salad every Thursday and fish plates on Friday. 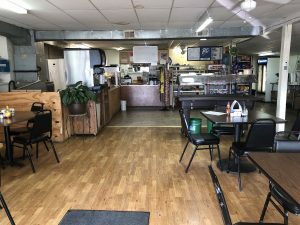 The store serves breakfast and lunch, and some of the favorites are burgers, cold sandwiches, fried chicken, and soups. 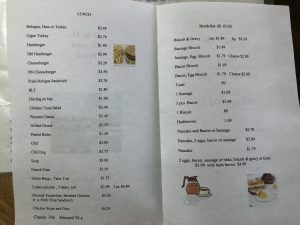 To see a full menu, view the images below. 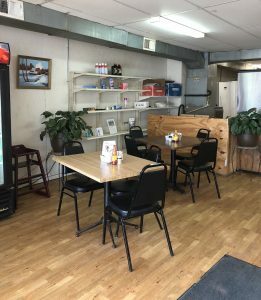 To order, visit the store, grab a seat, and enjoy the meal! To read more articles like this one, visit our Local Stories page.